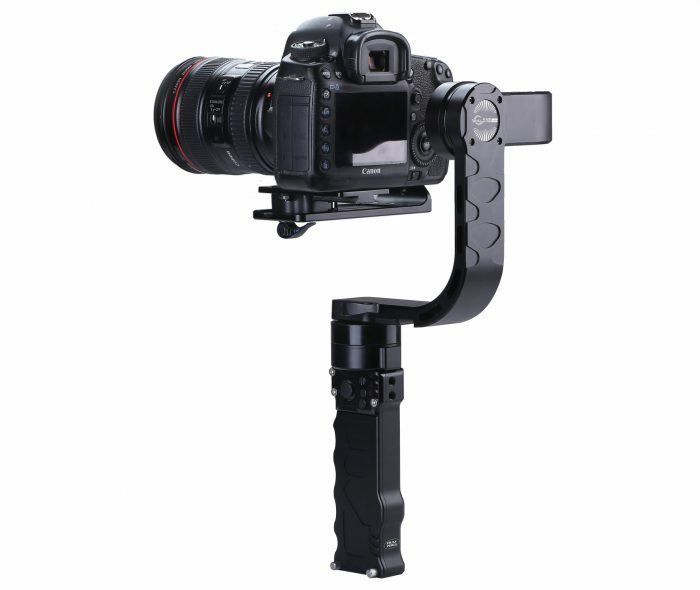 Filmpower, who were mainly responsible for popularising the single pistol grip 3-axis gimbal systems for DSLRs and compact cameras, have announced their latest Nebula 5100 3-axis gimbal. The new stabilizer features built-in encoders and a maximum payload of a hefty 2.5kgs (around 5.5 lbs) making it more than capable of flying some of the bigger DSLR’s like the Canon 5D Mark III (because, who bought the Mark IV, right?! ), Sony A7sII or even the upcoming Panasonic GH5 with a larger zoom. 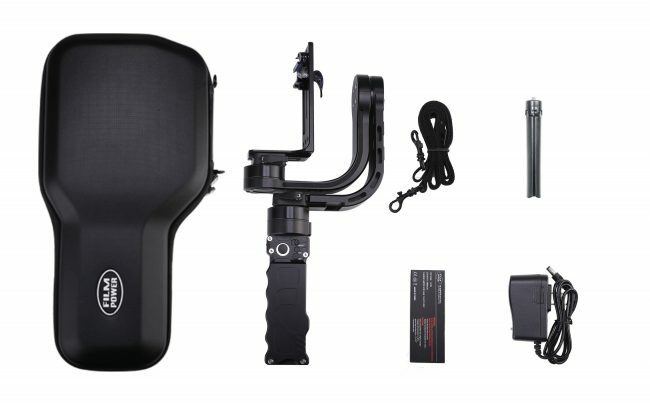 A few years back, the whole single grip gimbal craze arguably started with their Nebula 4000; later superseded by the more advanced 3-axis stabilized Nebula 4100. 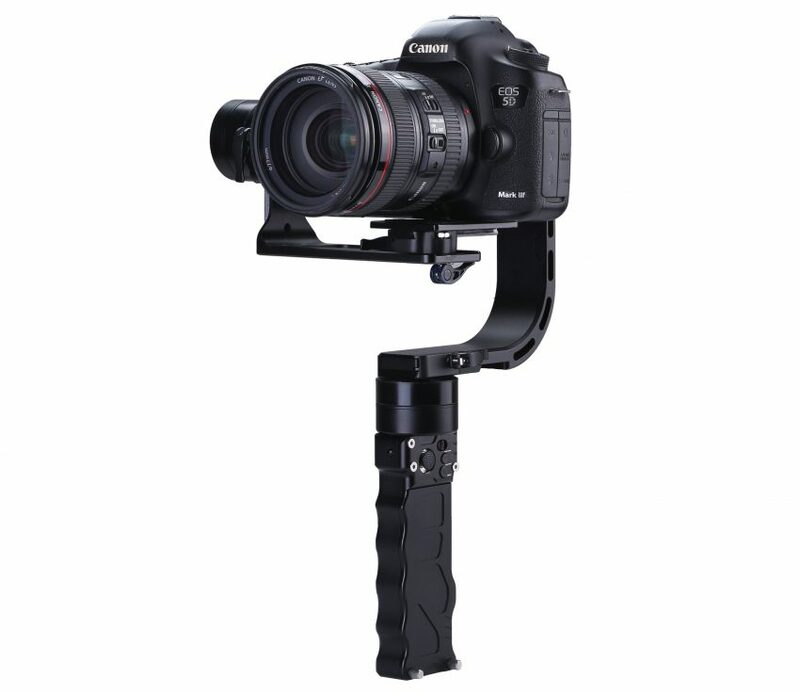 Eventually the company released a 5-axis stabilizer version called the Nebula 4200 back in September 2015. You can read our original post here in case you missed it, but in short, the original version of the Nebula 4200 features 32-bit controllers, 5-axis stabilisation, two hand operation and supports cameras up to 1.6 kgs. However, now it appears the folks at FilmPower have really upped their game with the new Nebula 5100. 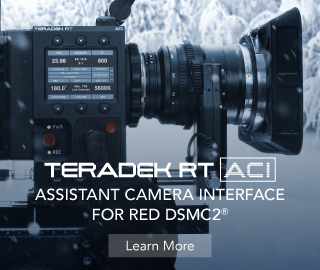 Some of the big ticket updates are of course, the built-in encoders and higher torque motors enabling the still rather compact gimbal to carry all that beefed up weight of the camera/lens combo, unobstructed 360 rotation, tucked-away (hidden) cables and an 8-10 hour long battery life. NOTE: You will still have to properly balance for best results! Price: $759 pre-order by 31st March to get free accessories listed below. 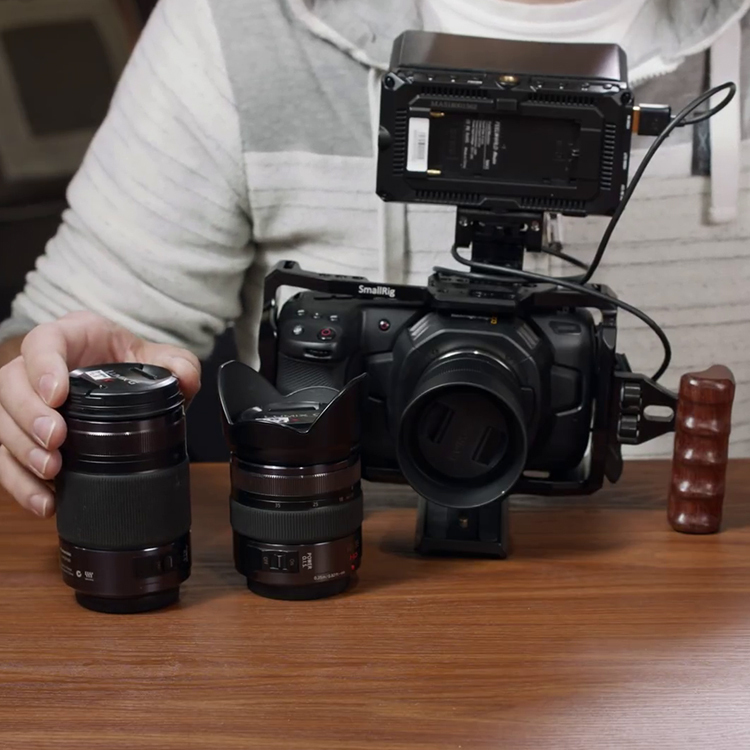 This new Nebula 5100 look like a slicker, and way more easier to use gimbal compared to the company’s original and that is to be expected as the Nebula 4000 is pretty old now. This new 32bit gimbal is the logical evolution in a long line of compact gimbals that FilmPower has been making for the last few years. 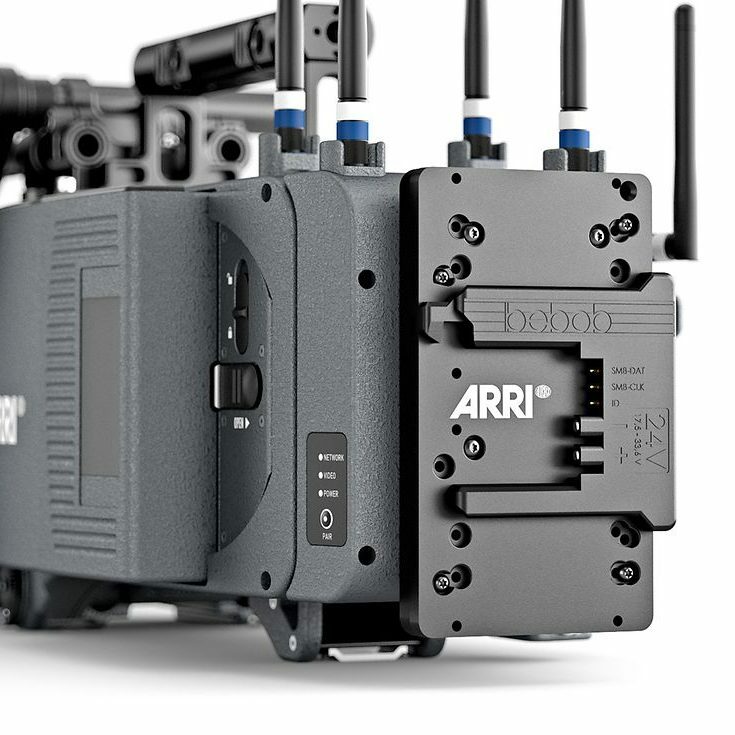 The built-in encoders and more powerful motors will surely add to the user experience. Most people, in my opinion, would rather not deal with complicated software, PID settings, and complex balancing procedures, and would rather chose an easier to balance system even if it is more expensive. The comfort of convenience goes a long way in today’s world – just look at what DJI is dong with their OSMO. 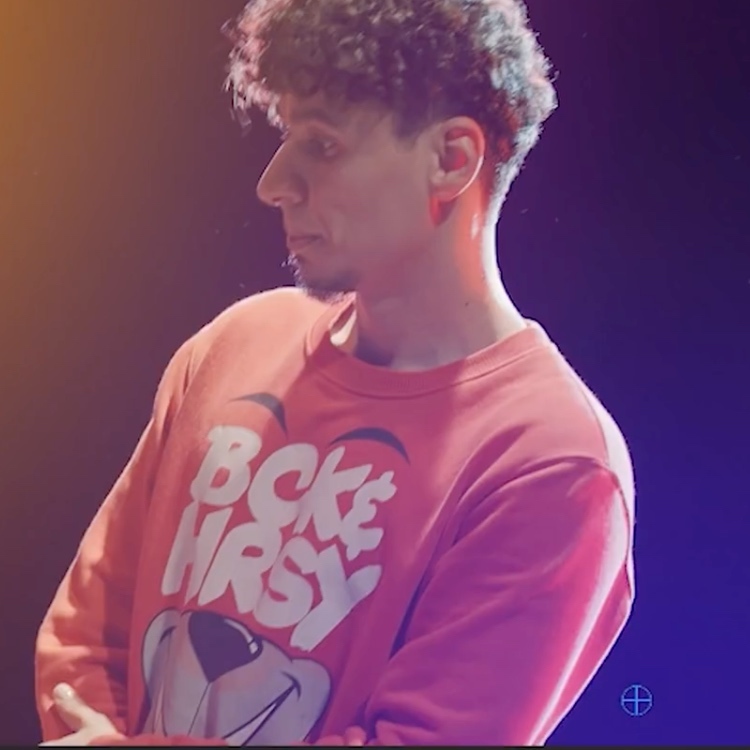 So, having a smarter gimbal with a decent payload enables users to use better cameras and get some crazy creative images. You can pre-order the new FilmPower Nebula 5100 until end of March at a special promo price of $759, which includes additional accessories such as carry case, 2 batteries, charger, strap and mini tripod at no extra charge. To learn more and order yours please visit the FilmPower Nebula 5100 page here.